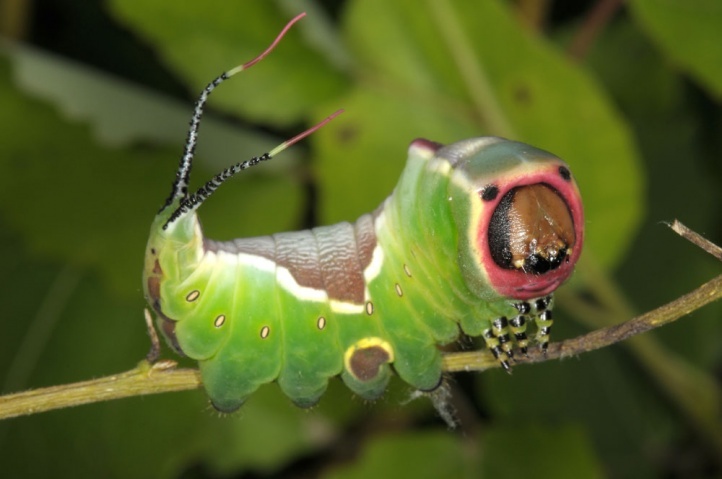 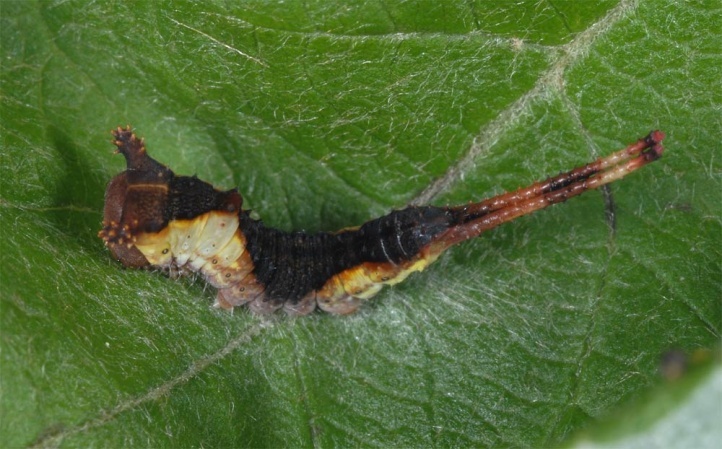 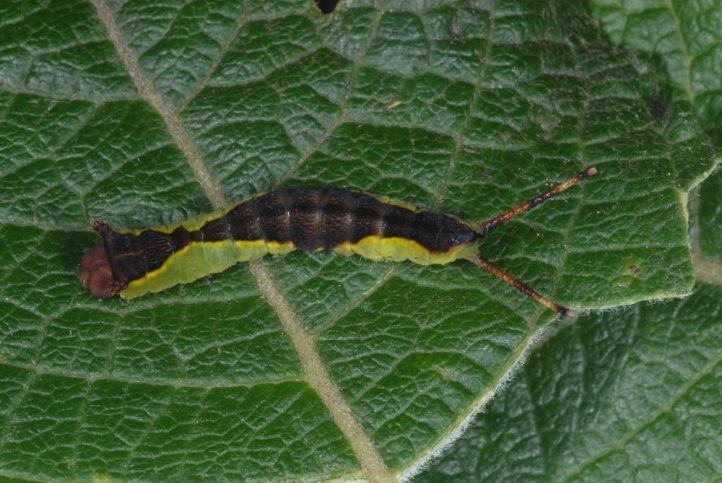 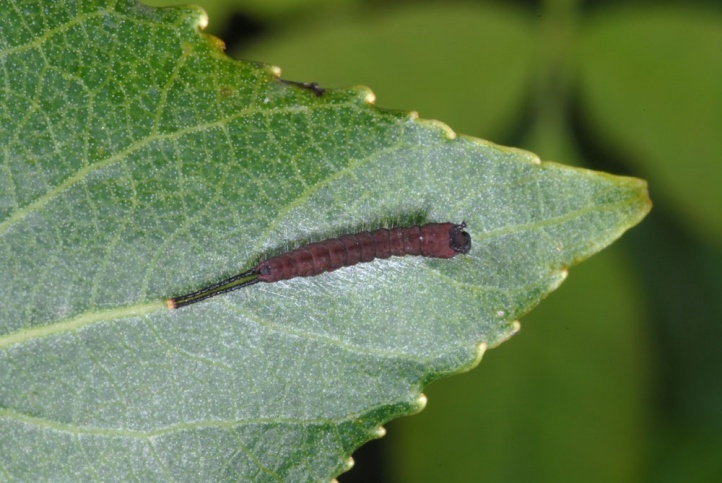 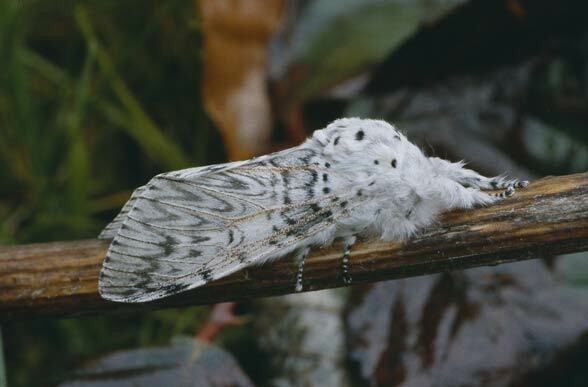 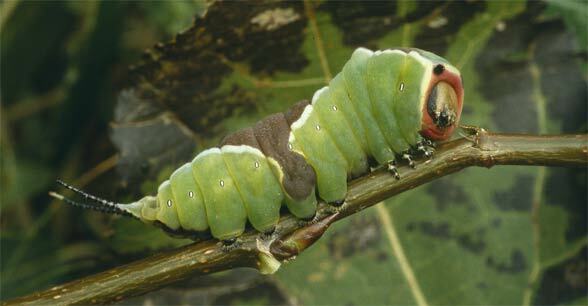 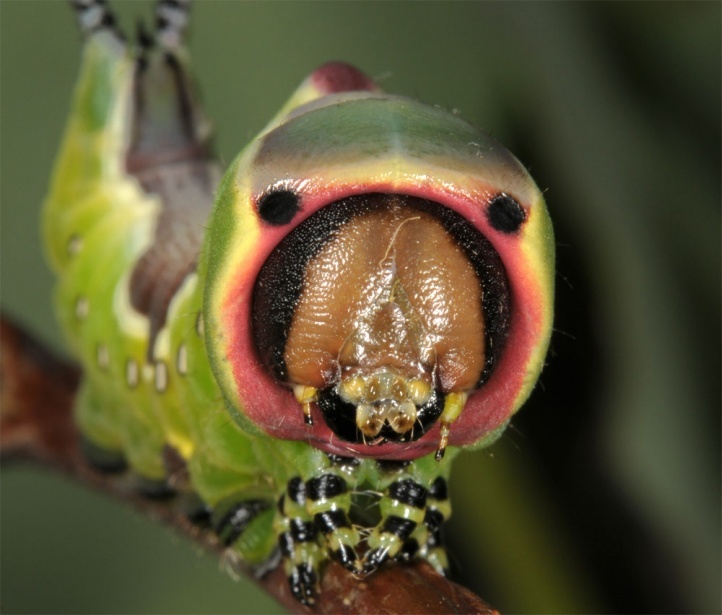 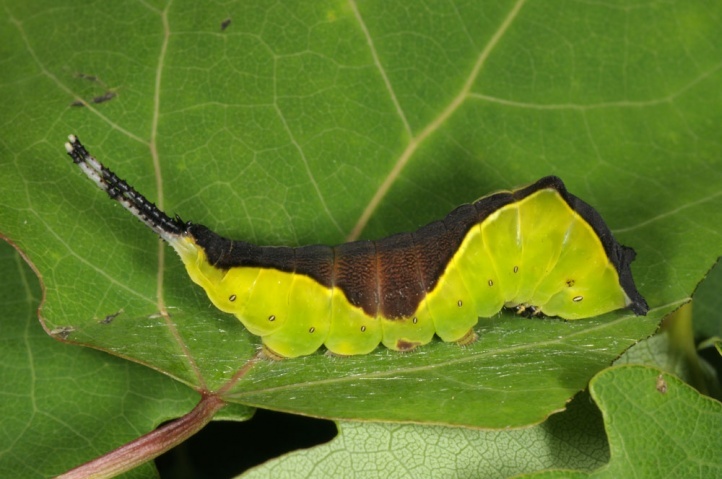 The larva feeds on Populus and Salix species, especially like Salix purpurea, Populus tremula and Populus nigra. 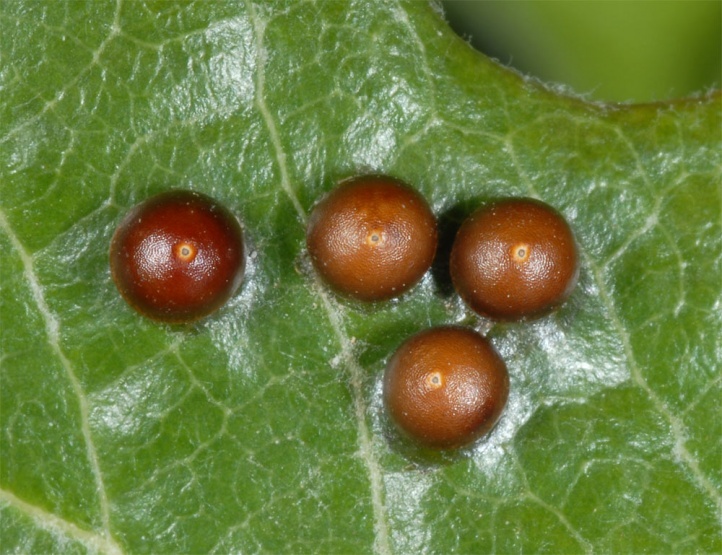 Cerura vinula can reproduce in nearly all occurrences of the host plants. 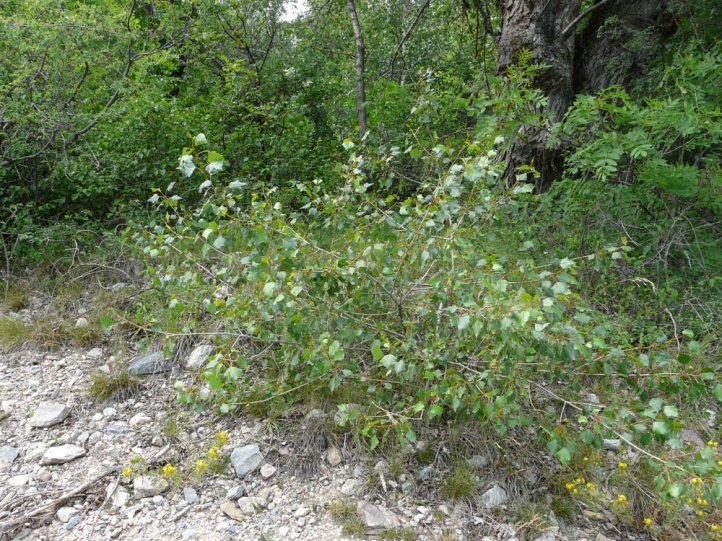 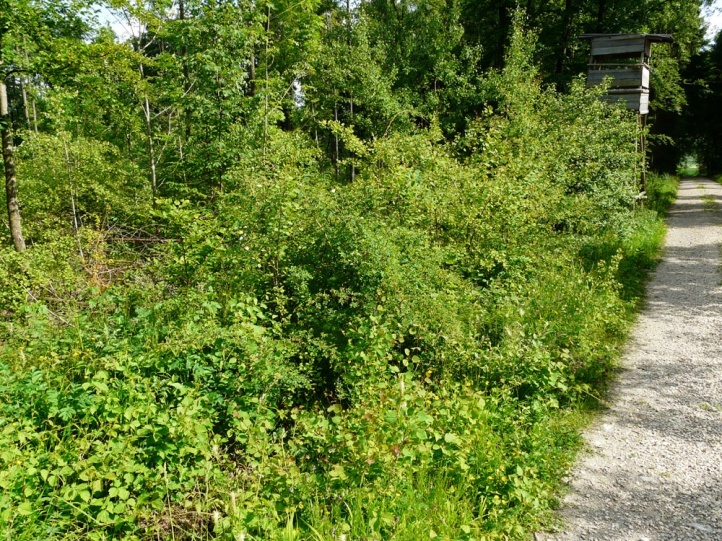 It is especially often observed on larger forest clearings, along rivers, in gravel pits and other successional sites. 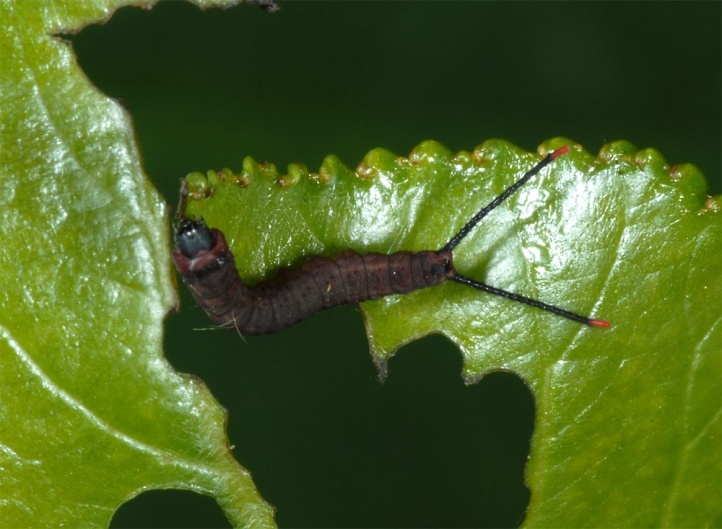 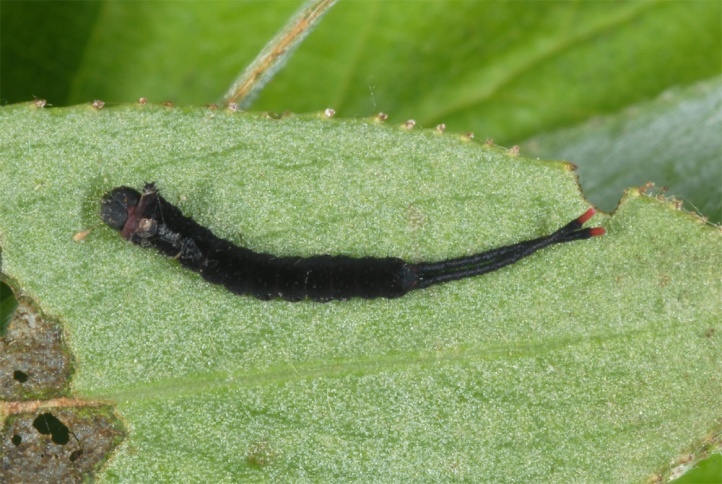 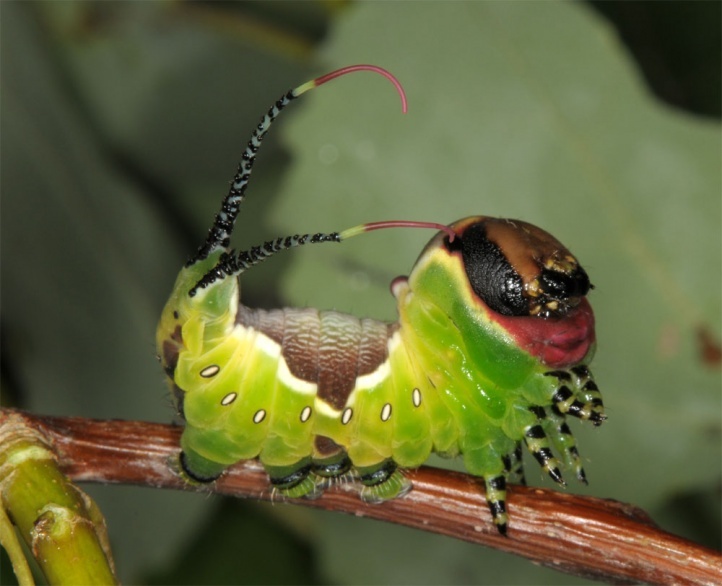 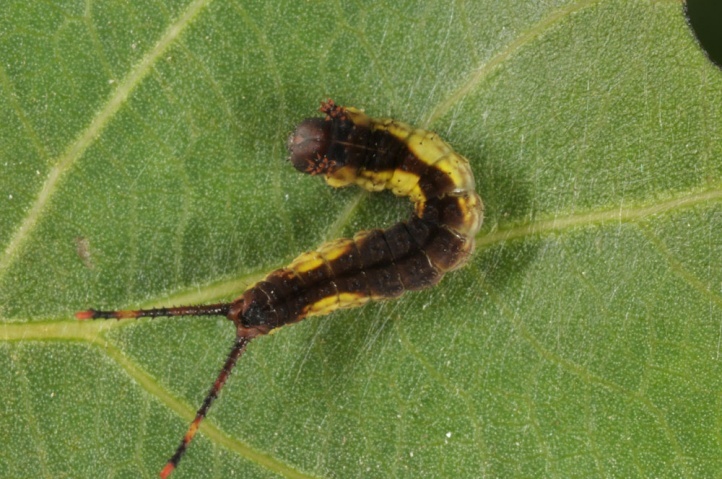 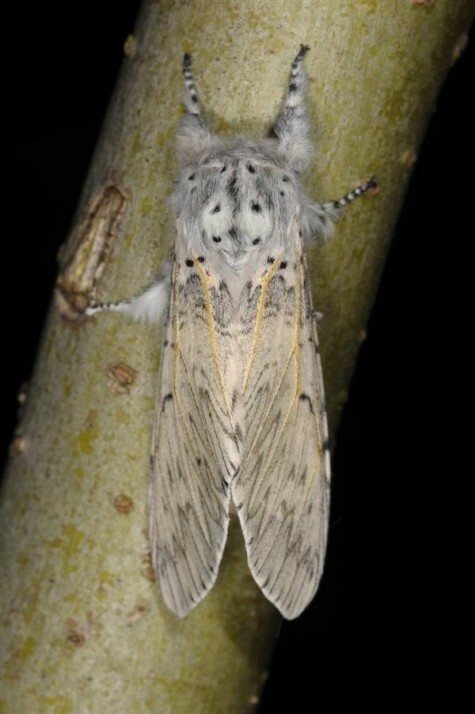 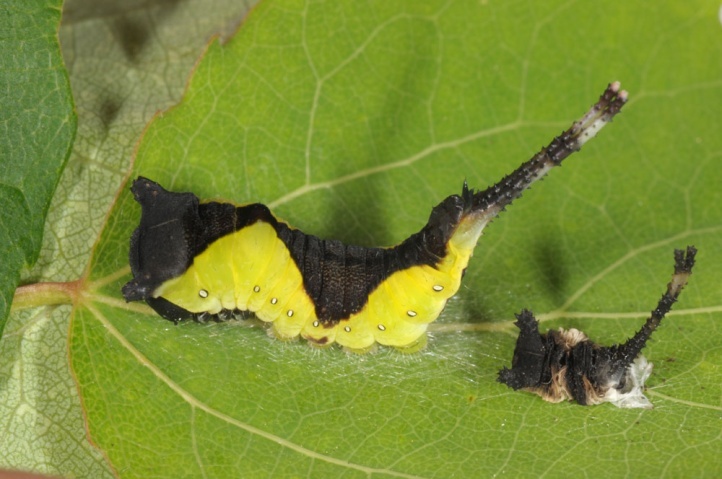 Although the caterpillars also live on tall bushes, most are observed on low, micro-climatically favoured young plants from a few decimeters to 2m in height. 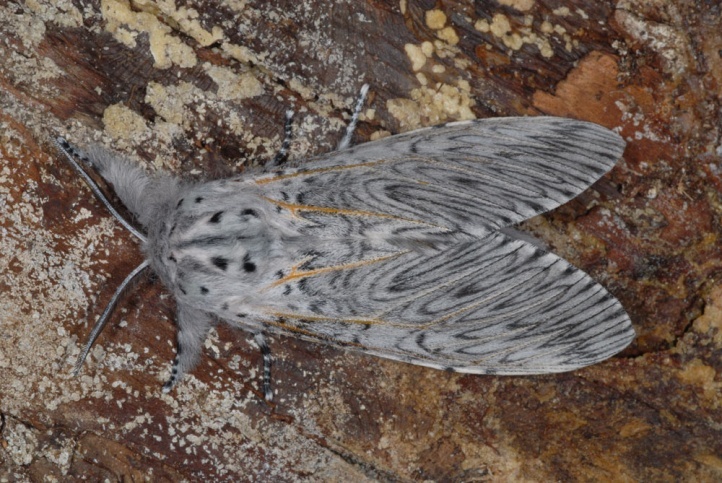 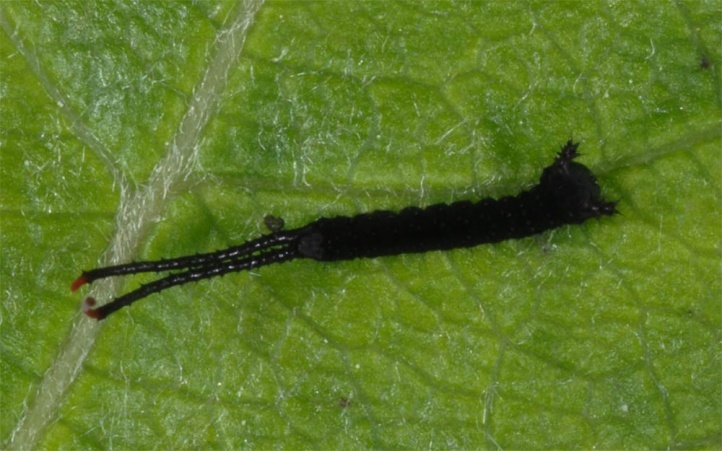 Cerura vinula flies in a single generation with long drawn emergence from April to early August. 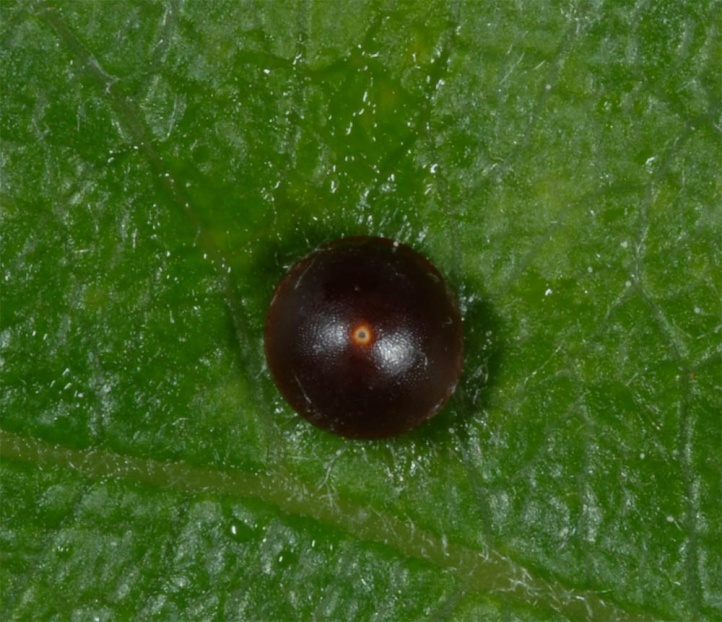 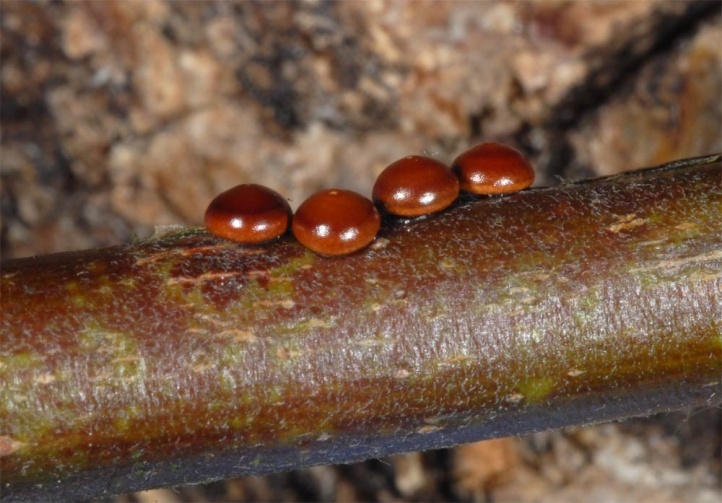 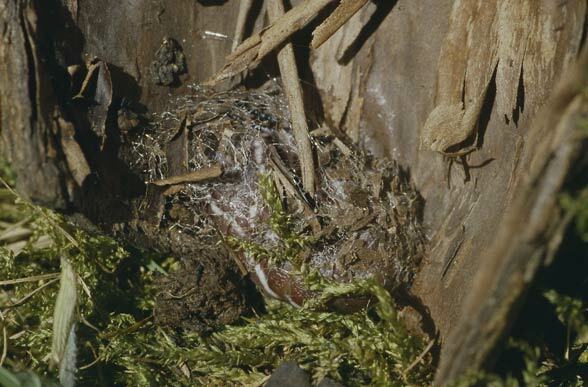 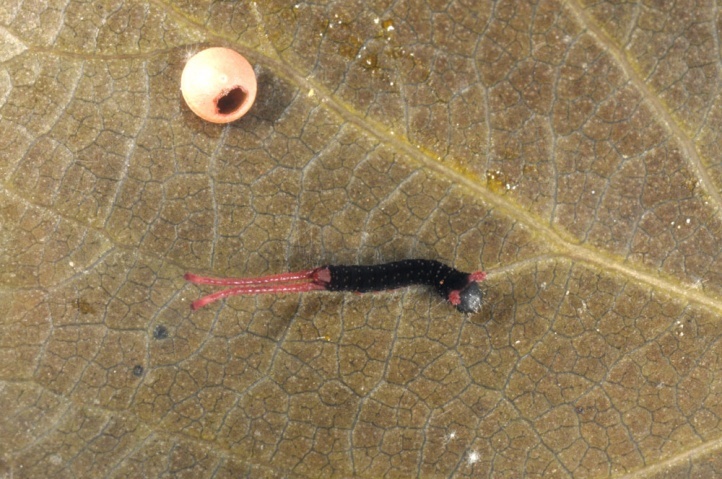 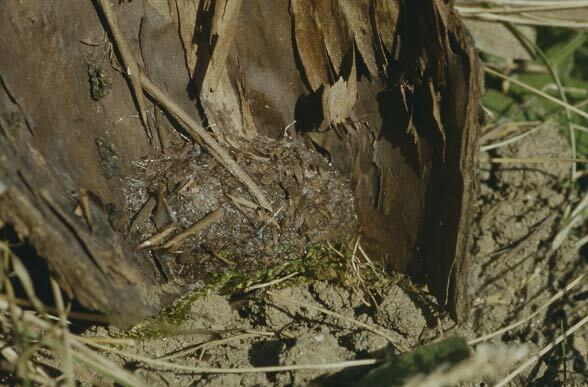 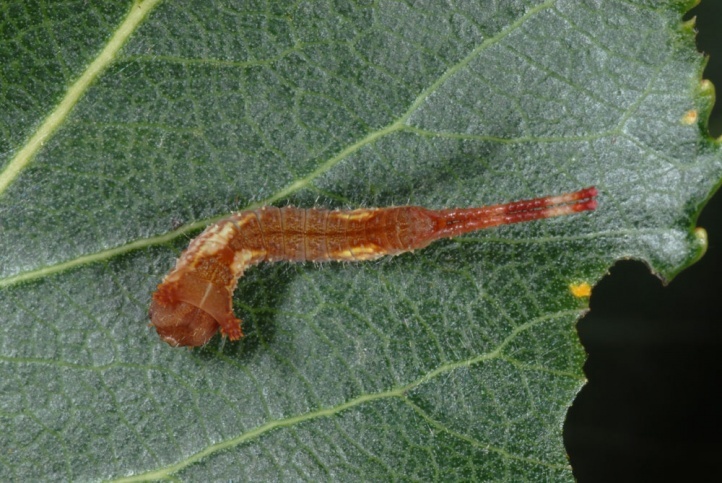 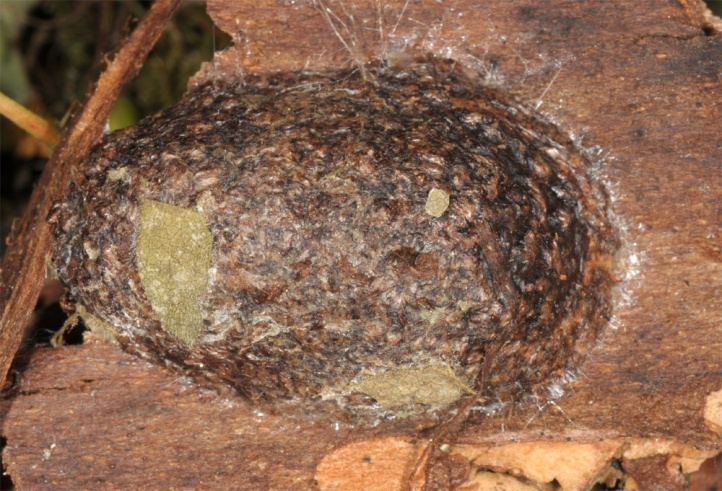 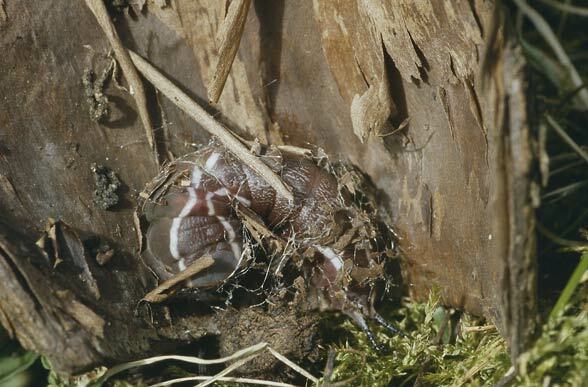 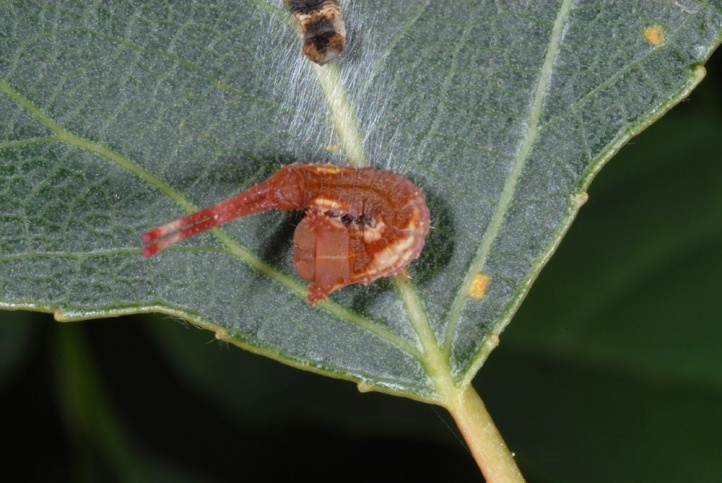 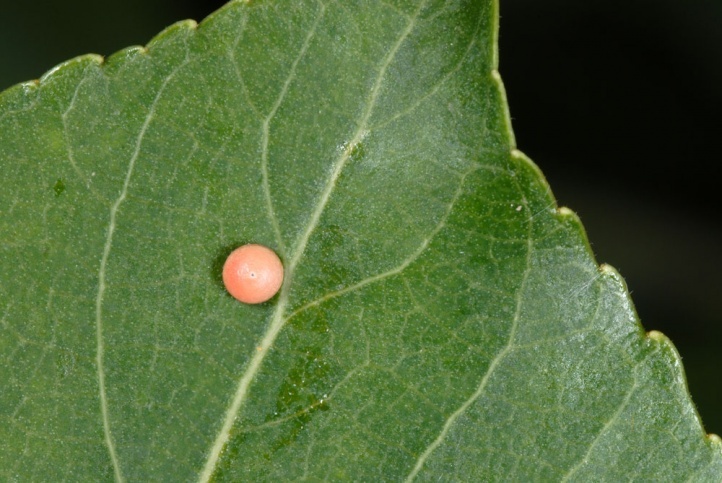 The eggs are deposited on the leaf surface, more rarely also on twigs. 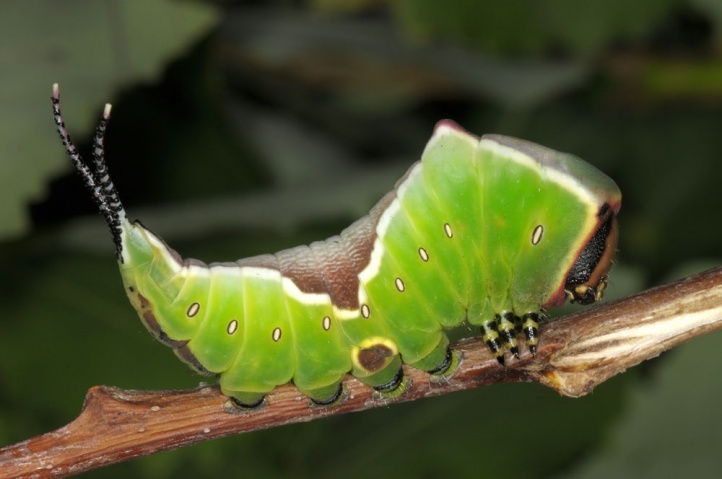 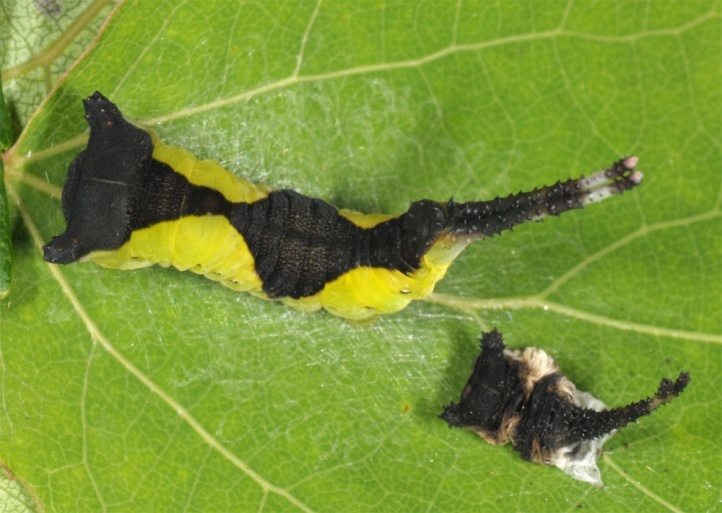 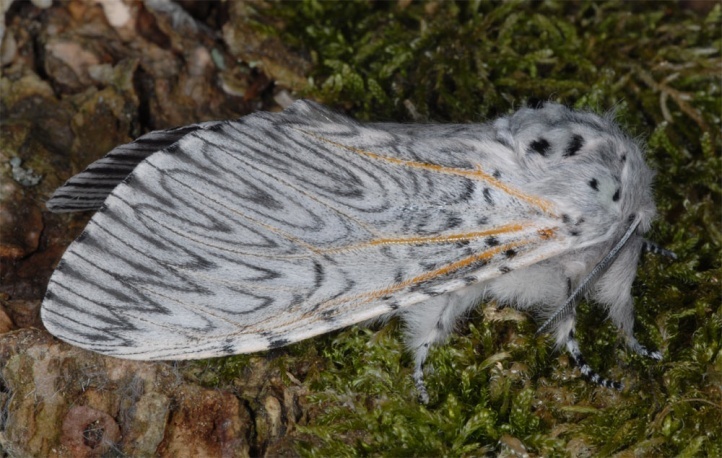 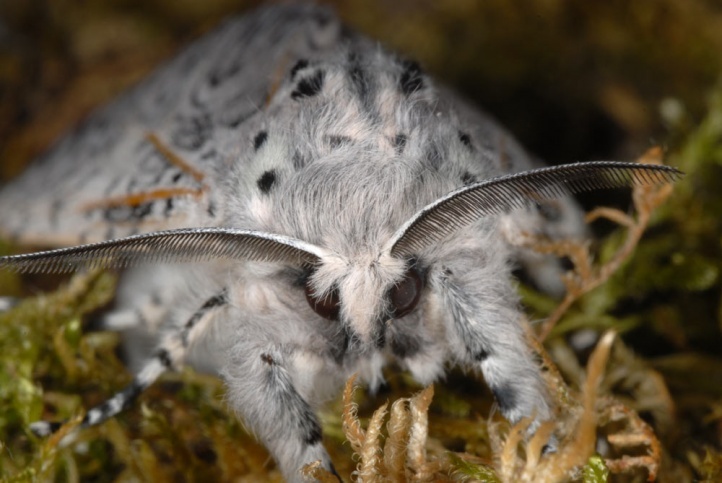 The caterpillars live from May to September with peak in July (Central Europe). 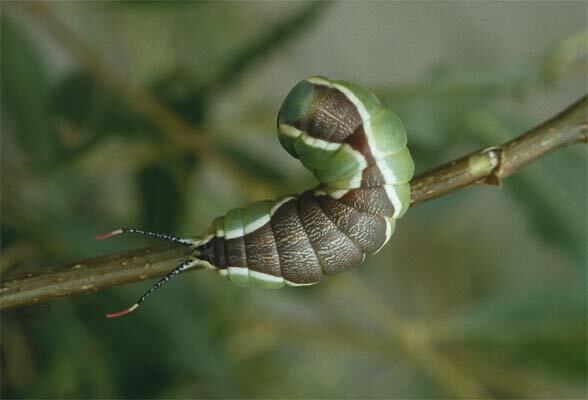 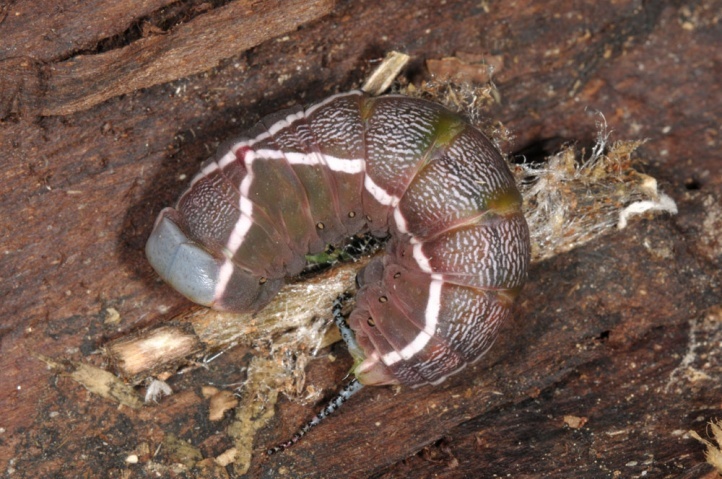 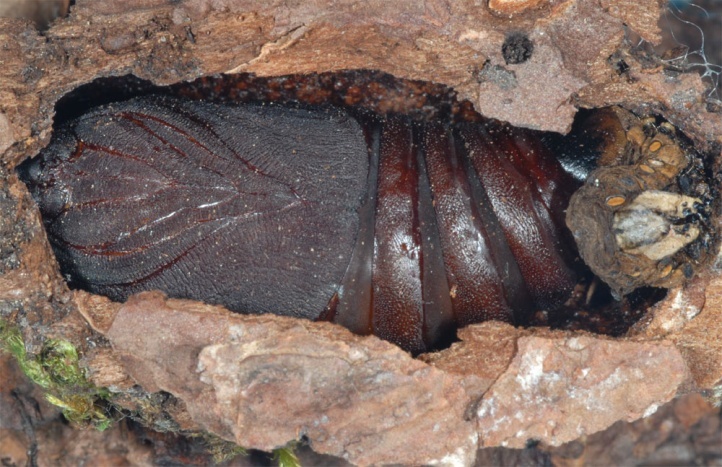 Pupation takes place in a very tough cocoon interspersed with wooden gnawing. 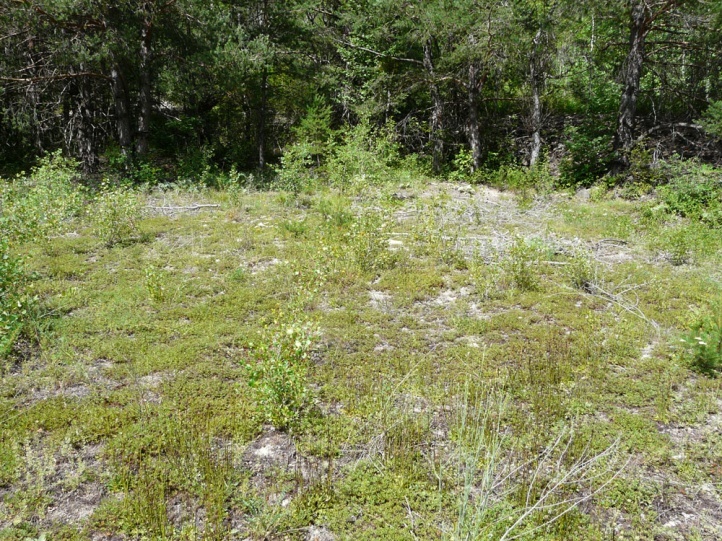 Cerura vinula has decreased especially in Central European lowlands, probably due to the ever increased and nearly total consumption of the landscape by man. 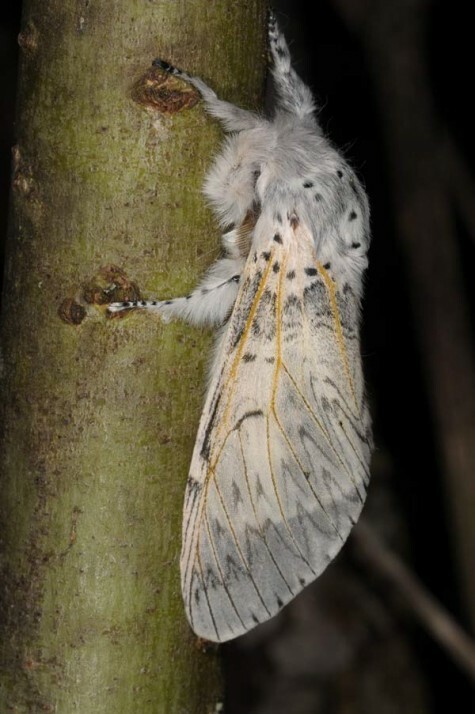 Overall, this beautiful species is not yet threatened existentially. 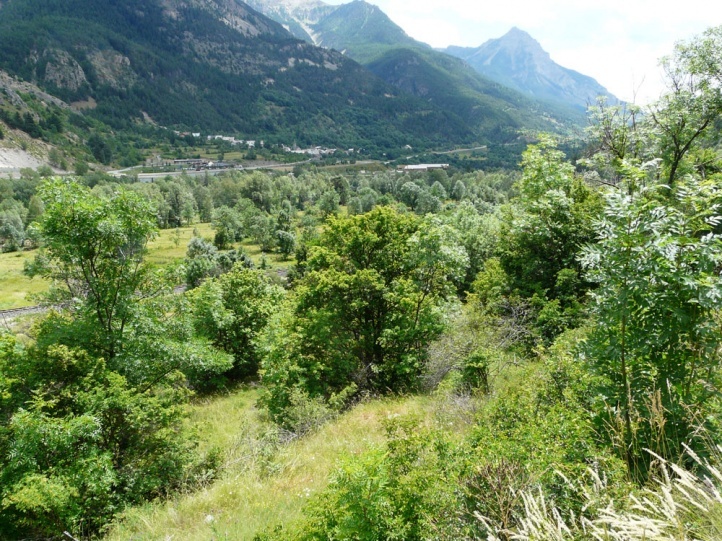 Cerura vinula is native to much of Europe and temperate Asia to China. 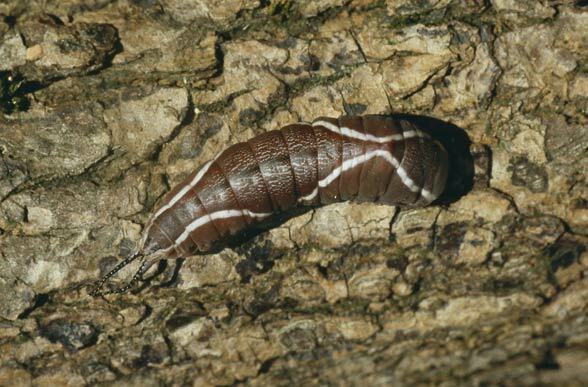 In Southwestern Europe (mostly Iberian Peninsula), it is replaced by the similar Cerura iberica.